Tanganyika, populated by many Bantu groups, such as the Chagga, Hehe, Gogo, Yao, and Nyamwezi, and by the Masai and other Nilotic peoples, was defined by a series of treaties between European states in the decade after 1886. These ignored the claims of the sultan of Zanzibar, giving the Germans control over the vast reaches of Tanganyika and reserving Kenya and Uganda for Britain. After putting down African resistance to their rule, the Germans invested heavily in Tanganyika, hoping to convert the northern part into profitable coffee and tea plantations. The onset of World War I in 1914 ended these plans. German East Africa became a major theater of operations, in which General Paul von Lettow-Vorbecktied down about a quarter of a million British and colonial troops with a makeshift force of 12,000 Africans and 4000 Germans before finally capitulating in 1918. Tanganyika then became a mandate of the League of Nations under British tutelage. The actions of the British governors in the 1920s kept European colonization to a minimum; thus, unlike neighboring Kenya, Tanganyika did not develop a race problem. The results of this enlightened attitude were evident in the transition period before independence. The major party, the Tanganyika African National Union (TANU), led by Julius Nyerere, was a moderate organization; its appeal cut across ethnic and national lines. Nyerere became prime minister when Tanganyika was granted independence in December 1961; one year later the new nation adopted a republican constitution, with Nyerere as its president. Tanzania Under Nyerere In January 1964 Nyerere survived an abortive military coup; later, in an effort to strengthen his government against revolutionary violence, he opened discussions with Prime Minister Karume of Zanzibar that led to the formation of Tanzania in April. The agreement arose from mutual need. 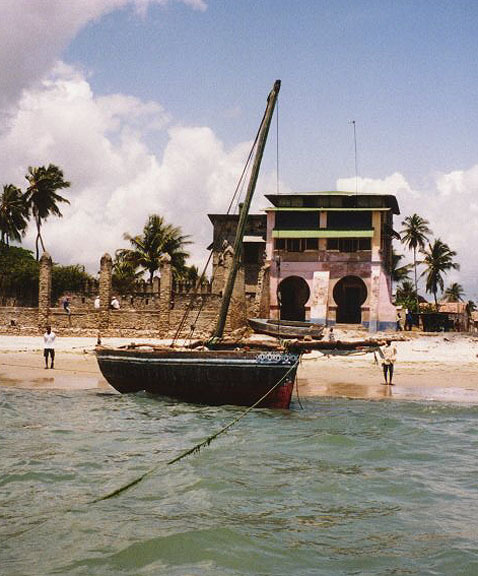 Zanzibar received aid from the mainland, and Nyerere could legally act to moderate the Zanzibar revolution. He became president of the union, and Karume was its first vice president. Each area retained its own legislature and legal system pending an agreement on more complete integration. Integration, however, proved to be difficult, and the differences between the two areas remained great. The Zanzibar government was far more radical and doctrinaire than that of Tanganyika. 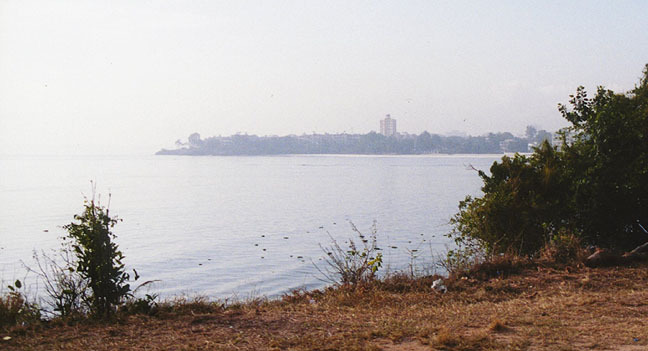 Many elections had been held in Tanganyika, but none on the island. Until 1977 TANU was the only recognized political party on the mainland, but several different candidates normally stood for election for any given seat in the legislature. TANU merged with Zanzibar's one party to form the Revolutionary Party of Tanzania, but the merger was more cosmetic than real. In 1970 the entire legal system on Zanzibar was reorganized to give power to three-member people's courts that permitted no defense attorneys; meanwhile, the courts of Tanganyika continued to follow the general practices inherited from the British. 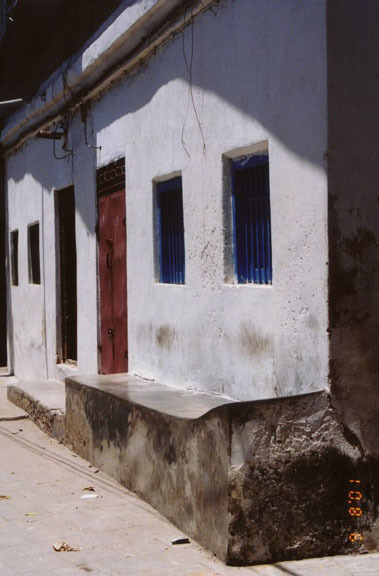 Mainland courts refused to extradite prisoners to Zanzibar because of the vast differences in their systems. Thus, despite the change in name, the two areas that constitute the federation remained fundamentally separate. From the beginning, Tanzania was a poor state, with few exportable minerals, little industry, and an agricultural system dominated by ideas of tribal self-sufficiency. 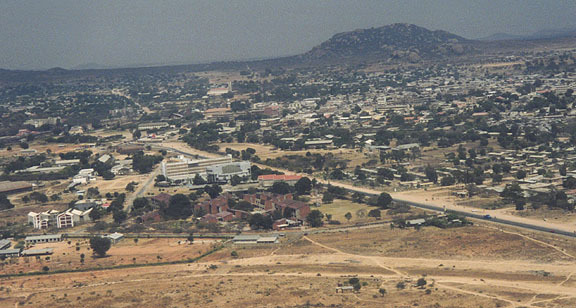 To counteract a deteriorating economic situation, Nyerere made some major changes in 1967. The state gradually extended its control over all areas of business life. Banks and all private companies were nationalized and state corporations created to provide goods and services for the population. This experiment in socialism received a tremendous blow with the increases in the price of petroleum in the 1970s, which wiped out Tanzania's reserves. Nyerere's ujamaa ("familyhood") program, designed to revitalize village agriculture by combining modern technology with African ideas of cooperation, was hampered by world economic developments, government inefficiency, and resistance from local village and district heads. During the 1970s and the early 1980s, Tanzania's leaders were in the forefront of African liberation movements. Mozambique nationalists were allowed to use Tanzanian territory for training and attack bases during their rebellion against the Portuguese. In Uganda, Tanzanian troops helped overthrow the regime of Idi Amin in 1979 and occupied the country until 1981. President Nyerere was also one of the major African representatives in the negotiations for ending white rule in Zimbabwe. Although it maintained good relations with the West, Tanzania moved closer in philosophy and practice to the Communist-bloc countries; China was particularly helpful with aid. Tanzania Since Nyerere succeeded in the presidency by Ali Hassan Mwinyi; however, Nyerere retained the chairmanship of the Revolutionary Party of Tanzania until August 1990. Opposition parties were legalized in 1992. The first multiparty elections were held in October 1995, but logistical problems caused the electoral commission to schedule a new round of elections for November. Opposition parties accused the ruling Revolutionary Party of fraud and withdrew from the second elections, claiming irregularities in the voting procedures. Benjamin Mkapa, a member of the Revolutionary Party, was elected president, and the Revolutionary Party won the majority of the seats in the National Assembly. Multiparty elections were also held in Zanzibar in October 1995, and President Salmin Amour, a member of the Revolutionary Party, was reelected. Opposition parties contested the results, however. 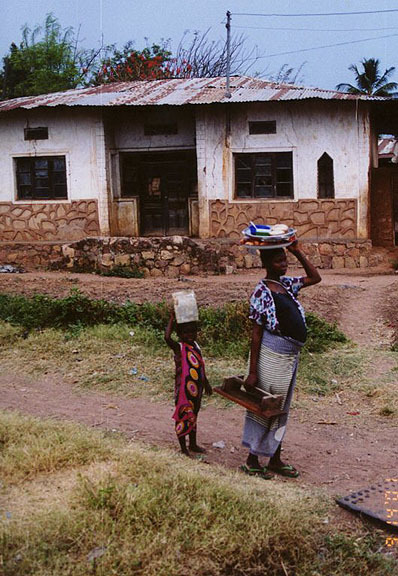 In the early 1990s violence in the countries bordering Tanzania led to an influx of refugees. In 1993 refugees from Burundi crossed the border into Tanzania, fleeing the violence that followed a coup attempt against the Burundian government. In Rwanda violence erupted between the Hutu and the Tutsi in 1994, causing hundreds of thousands of refugees to flee into Tanzania. 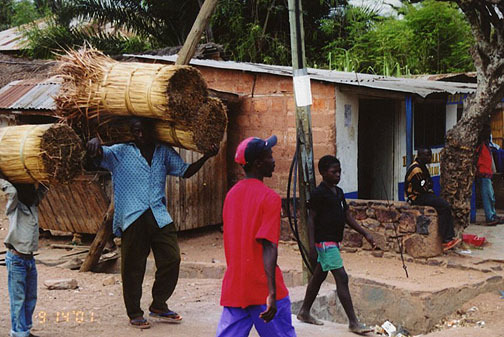 A resurgence of violence in Burundi in 1995 sent thousands more Burundian refugees into Tanzania. 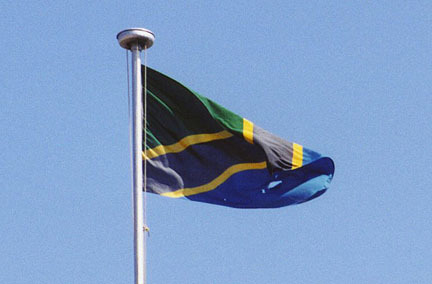 Tanzania closed its border with Burundi in March. At that time about 60,000 refugees from Burundi and over 700,000 Rwandan refugees were within Tanzanian borders. Representatives of Burundi, Rwanda, Tanzania, Uganda, and Zaire (now the Democratic Republic of the Congo or DRC) met in November 1995 and agreed on a plan for the repatriation of refugees, but many refugees refused to return to their countries. In 1995 the United Nations (UN) Security Council established an international war crimes tribunal to try individuals accused of participating in the genocide in Rwanda. 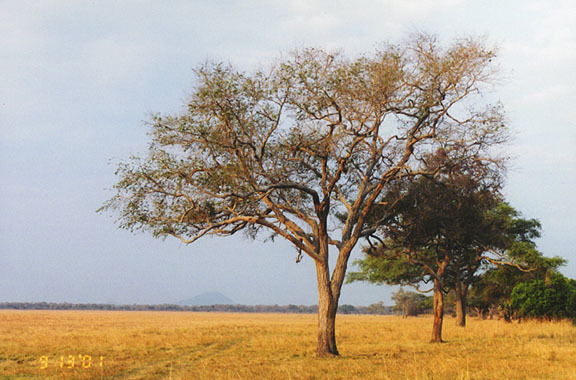 The city of Arusha in Tanzania was selected as the site for the tribunal. Trials began in May 1996. 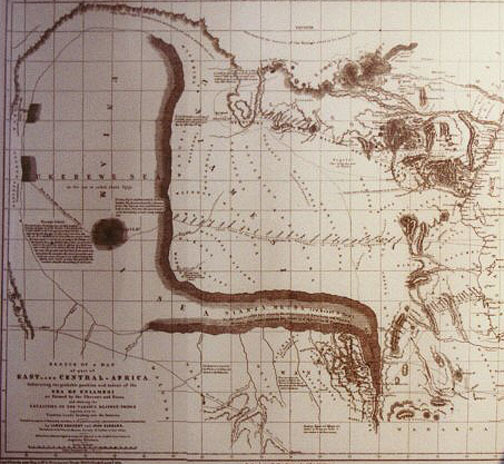 "In Search of the Source of the Nile"